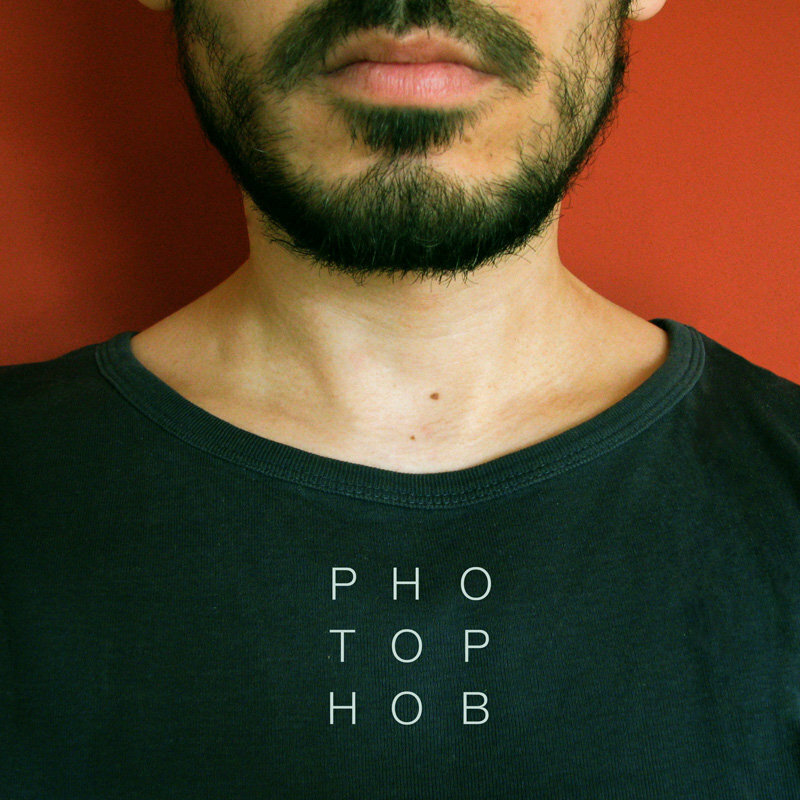 Has Your Anger Really Disappeared Or Have You Just Buried It So Deep? 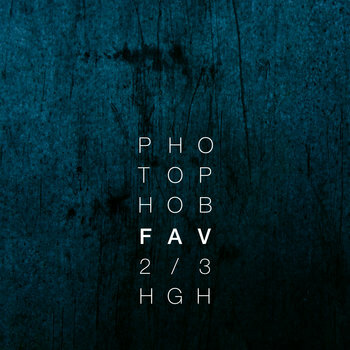 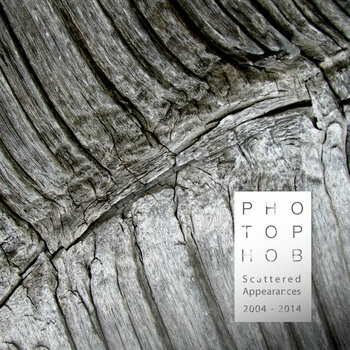 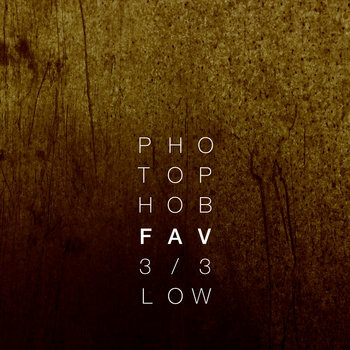 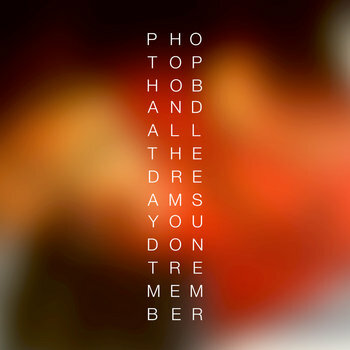 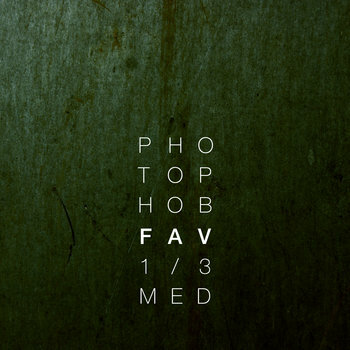 Photophob is a one man music project by Herwig Holzmann (Austria), hovering somewhere between Ambient, Drone, Field Recording, Breakbeats and IDM. 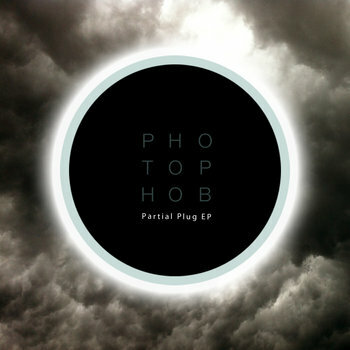 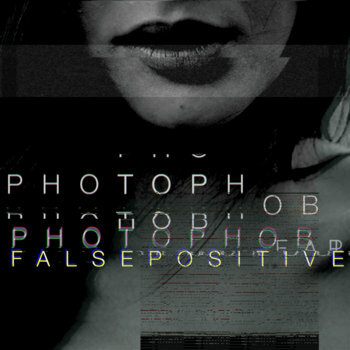 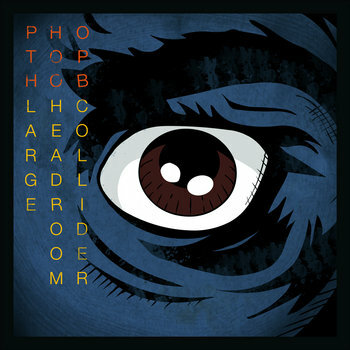 Starting early in the new millenium, Photophob has released many albums, both on CD and digitally via different netlabels.